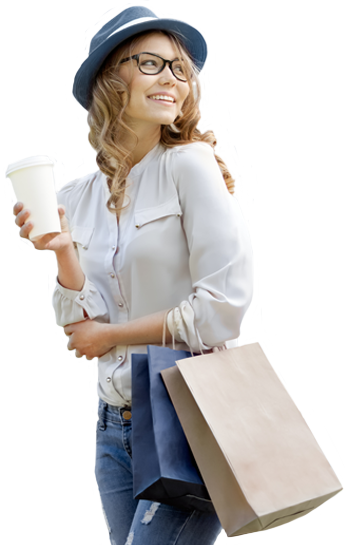 Sand Creek Lofts offer the ultimate in waterfront condominium comforts and convenience for your vacation home or even year-round living. Sandpoint will steal your heart with the best of both worlds. 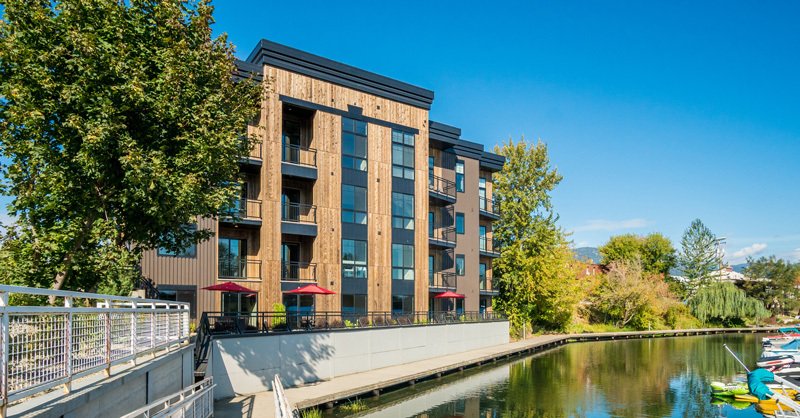 Sand Creek Lofts are centered in the midst of a bustling shopping, dining and arts district right in downtown Sandpoint with the most amazing views. 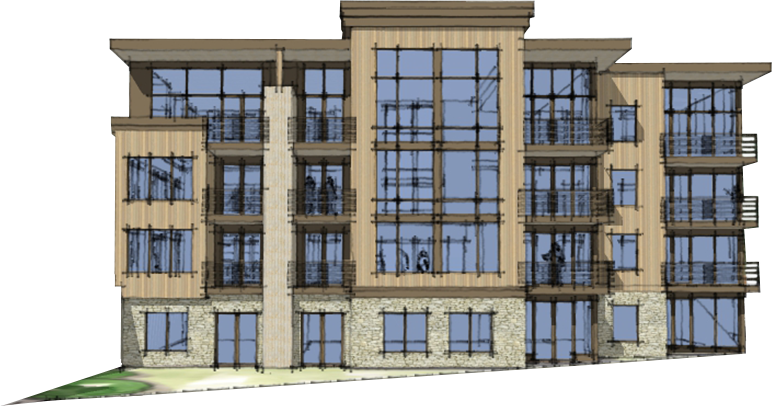 Plus, you can enjoy an abundance of outdoor recreation just steps from your loft. 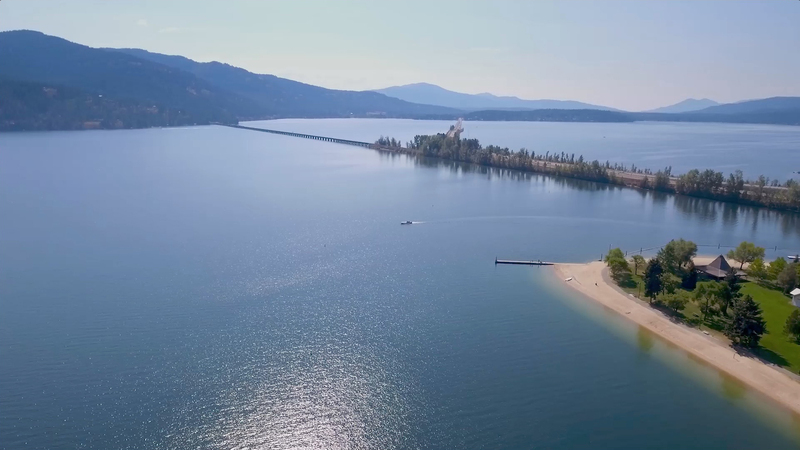 The Sand Creek Lofts overlook gorgeous Lake Pend Oreille, which is famous for great fishing, water sports and more. In the winter months, your home is just a short drive from Schweitzer Mountain Ski Resort, which has award-winning slopes. Choose from one or two bedroom loft homes in the 100 Lake building or 200 Lake building. 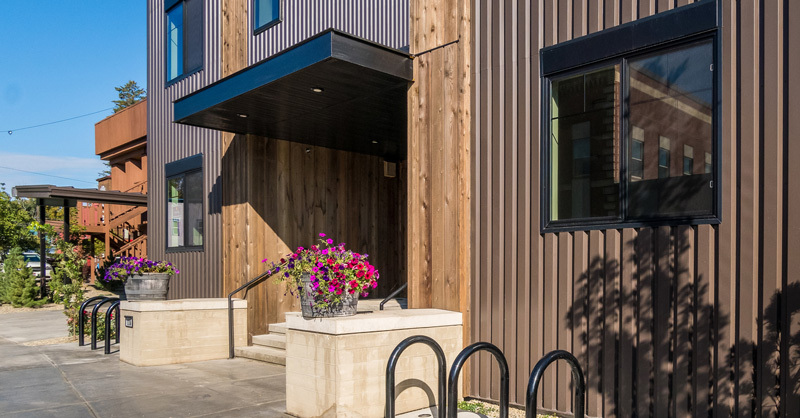 The luxury lofts are ready to be your new home. Remember, life is better at the lake! WHAT’S LIFE LIKE IN SANDPOINT? © 2018 Sand Creek Lofts. All Right Reserved.